Executive Mosaic is honored to introduce Rene LaVigne, president and CEO of Iron Bow Technologies, as the newest inductee into the Washington 100, the premier group of leaders who drive innovation and growth at the intersection of the public and private sectors. 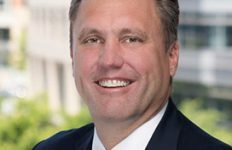 LaVigne has led an eventful past few years as he drove the separation of Iron Bow, previously a subsidiary of Apptis, into a standalone company. That required decoupling Iron Bow from a joint treasury approach with Apptis Holdings Corp. and implementing independent financing exclusively for Iron Bow. 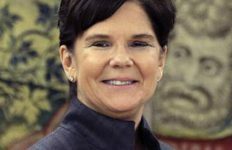 LaVigne has more than 25 years of government contracting, information technology and financial services experience, and joined Apptis in 2003 as president and general manager of its public and commercial sector. 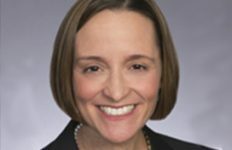 “What I didn’t know at the time was that I would be at the center of a number of changes that could not have been anticipated,” LaVigne told GovCon Exec. 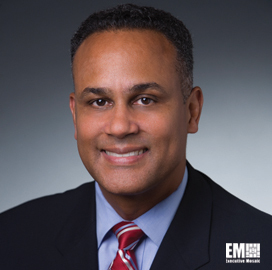 He had previously served as president of Northrop Grumman Computing Systems and held senior vice president and VP and GM roles at Sylvest Management Systems, which was acquired by the Carlyle Group before beings sold to Northrop. With several years of “heavy lifting” behind them, LaVigne says he and the rest of the Iron Bow leadership team have their gazes fixated on what’s next.